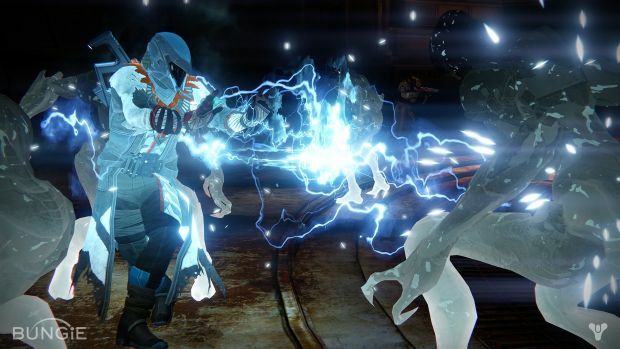 If you were anxious to hit up Destiny’s King’s Fall Challenge mode today, you might want to schedule it a little early. According to Bungie Help on Twitter, the shared world shooter will be experiencing some maintenance later today. Of course there’s plenty of anticipation for when the maintenance ends since Bungie has been known to push little surprises onto players at opportune times. Challenge mode went live without any announcement whatsoever this past Tuesday and while most updates often go live on the Weekly Reset, it wouldn’t be remiss for something to have changed. Maybe the new Exotics are being added today? One can always dream. What are your thoughts on the upcoming maintenance period and the secrets it could hold? Let us know your thoughts in the comments below and stay tuned for any changes and updates.